Each summer, nearly 10,000 concert-goers attend this highly anticipated series that takes place at different venues across downtown Seattle. 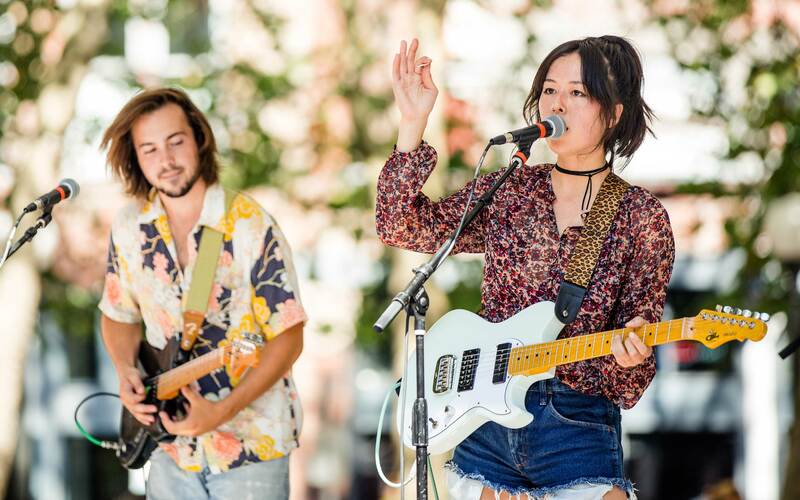 Downtown Summer Sounds showcases performances by many notable Puget Sound-area artists. This is a perfect way to reach downtown workers, visitors and residents with your message. Expect to see young and old break out in impromptu dancing while summer beats fill the air. Please contact Lindsay Clarke for more information or to get involved.